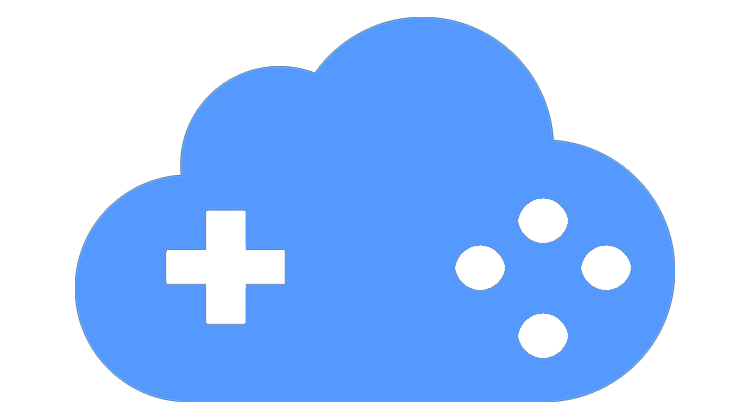 Cloud gaming has the potential to change the video game industry as we know it. After a slow start, it looks like it finally gained some traction with more companies entering the market. It might need some more time before it completely replaces consoles and PCs, but there are some reliable and usable services available right now. 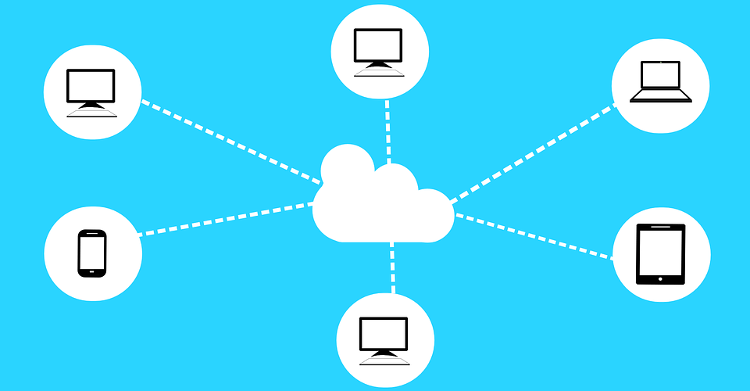 Our guide will help you find the best available options for your cloud gaming needs. Can cloud gaming replace your PC or your console? What do you think about cloud gaming? 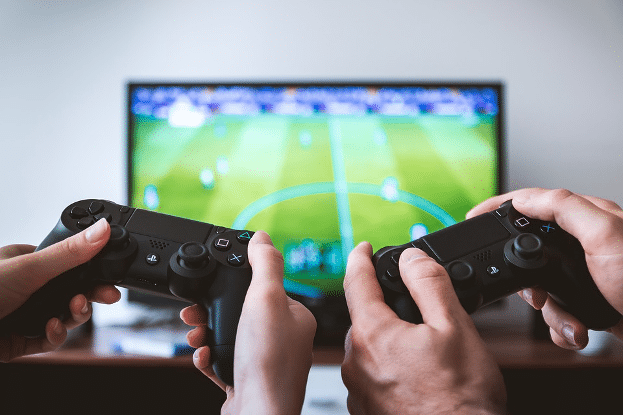 Cloud gaming is the idea that you can play games on a device while using the resources of another one. For example, you can play a game in your $300 laptop and use the resources from a $3,000 gaming PC. It's a pretty innovative concept, since it can be the ideal solution if you travel a lot or if you cannot justify spending money on gaming hardware. In theory, cloud gaming can turn any device with a display, into a fully fledged gaming rig. 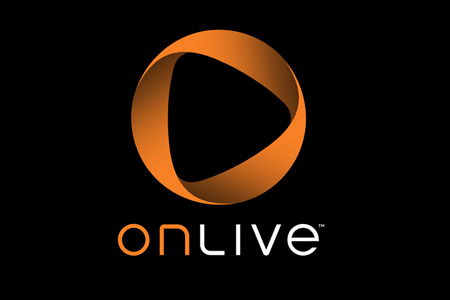 OnLive was the first company ever to offer a cloud-based gaming solution. They launched their service on June 17, 2010, for a monthly fee of $14.95. However, despite their innovative ideas, they fell short in the execution. Five years after their launch and many ups and downs (mostly downs), OnLive shut down all their services and sold their patents and assets to Sony. Since then, dozens of companies entered the cloud gaming area, trying to succeed where OnLive failed. The answer to this question is both yes and no. It depends on where you live, how fast and stable is your internet access, what kind of games do you want to play, and how important is video quality for you. Cloud gaming has undeniably come a long way since 2010. Even so, the current technology and infrastructure still aren’t enough to support it at a scale. Companies have made tremendous progress in patents and innovations, but many of them ended up releasing lackluster products. The input lag is still an issue, especially for more competitive games which are more fast-paced and require quick reactions. And while we can minimize it to nearly 8-10 ms under certain conditions, it will never be as low as running your own setup. Moreover, the basis for cloud gaming is compressed video streaming, which unavoidably lowers the image quality. With a fast internet connection, you will get better quality, but it won’t be the same as running a game locally. On the bright side, cloud gaming is available right now, as long as you meet specific requirements. First of all, you need a fast internet connection. Anything below 15 Mbps is not enough for a decent gaming experience. You also need to be located geographically close to the server you are connecting. Εven with a 100mpbs internet connection, you will experience input lag if the server you are connecting is on the other side of the world. Lastly, not every game is suitable for cloud gaming. First person competitive shooters or fast-paced MOBAs are out of the question, at least for now. Strategy games, third-person shooters, puzzle games, or any single player game can be playable if you meet the above requirements. If you live near a metropolitan area and have a decent internet connection, you can give cloud gaming a try and see if it's right for you. There are quite a few quality options to choose from, with different payment plans and servers all around the world. Parsec is a game streaming service that allows you either stream games from your PC or rent a gaming PC and access it from the cloud. It’s compatible with Windows, iOS, Android, Linux, and even Raspbian. Parsec is in a partnership with Paperspace, a company that specializes in hosting GPU-accelerated virtual machines in the cloud. If you want to rent a cloud computer, you can use Paperspace’s servers and access them through Parsec software. Server location is one of the most important things to consider and will have a massive impact on your cloud gaming experience. At the moment, Paperspace offers servers in three different locations: Amsterdam, New York, and Northern California. Regarding pricing, Paperspace charges you by the hour for using their servers. The cost is $0.51/hour for the Nvidia Quadro P4000 rig or $0.78/hour if you prefer the Quadro P5000 one. You will also need to rent some storage space. The storage is necessary to install games on your server. The pricing starts from as low as $7/month for 100GB and goes up to $120/month for 2000GB. With Parsec, you can play any Windows game, as long as you own it. You install the game in the server that you rented like you would on your computer. Moreover, you can play your favorite games, using the controller you prefer. There is an official support page to help you install and map your controller in the host computer. Nvidia offers two different cloud gaming options. GeForce Now for Shield and GeForce Now for your PC or Mac. And they make a strong case for the best cloud gaming service right now. The PC or Mac version isn’t widely available yet, and you can only access it through a beta invite. Although anybody can apply for an invite, there is no guarantee that you are going to get accepted. On the other hand, GeForce Now for Shield is available as a subscription service to anyone who owns Shield TV. 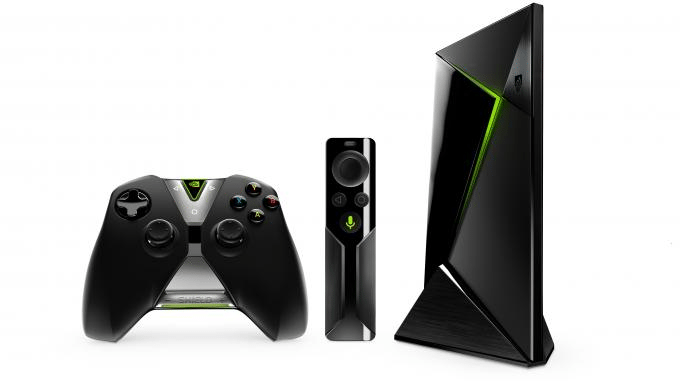 If you never heard about it before, Nvidia’s Shield TV is an Android-based TV box. You can use it to watch Youtube, Netflix or even stream games to your TV. The most expensive version includes Google Assistant support as well. If you own a Shield TV, you can subscribe to Nvidia’s cloud gaming service for $8/month. As we mentioned above, to get access to the PC and Mac version of Nvidia's cloud gaming service, you need to apply for the closed beta. The service is also completely free during the beta. After the official launch, you will be able to purchase blocks of time to access a gaming PC through the cloud. It will cost you $25 for ten hours of access on a GTX 1080 based PC, or 20 hours on a GTX 1060 based one. Compared to the Shield option, the price is quite high, even if you take into consideration the cost of Shield TV. 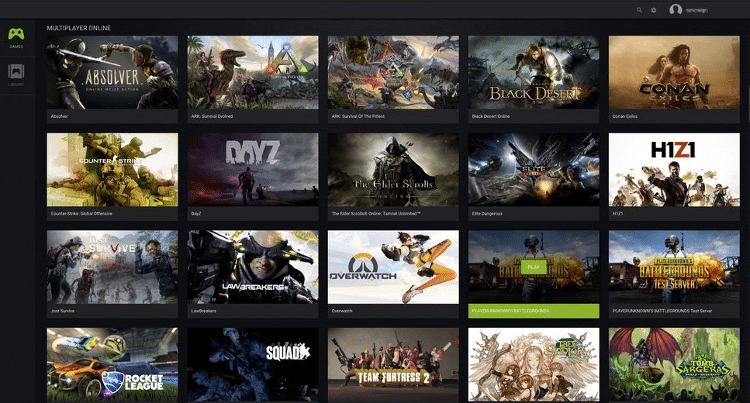 GeForce Now supports over 200 PC games from Steam, Origin, Uplay, Epic, etc. The list is diverse enough to please everyone's taste. You will find popular games like Fortnite, League of Legends, PUBG, GTA V and even some more niche titles like Paradox strategy games. Even though Nvidia doesn't give us the option to install any game or app we would like, similar to Parsec, their library doesn't lack regarding quality or variety. According to Nvidia, we need at least a 25mpbs internet connection for streaming games from GTX-1060 PC and at least a 50mpbs one for the GTX-1080 PC. Anything below that will result in a sub-optimal experience. 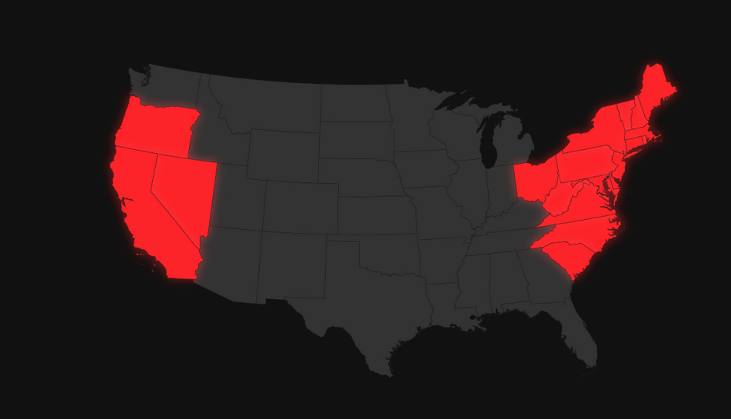 Regarding server locations, there are 16 different data centers available across U.S.A and Europe. Their names show the broader area they cover (EU Central, US Midwest). Unfortunately, Nvidia doesn't provide any additional information about them. There is no immediate way to know if Prague or Berlin, for example, hosts the EU Central server. LiquidSky launched its service in March 2017. The company's people claimed that they “will succeed where other companies failed." Furthermore, they promised the ability to play any game at 60 FPS, using any device you want. Their launch, however, wasn't exactly successful. LiquidSky's software got leaked days before the official launch, apparently, and they decided to release it early. This resulted in a ton of bugs and issues in their client. More than a year later, LiquidSky resolved most of their problems, and they are now one of the best cloud gaming services available. LiquidSky offers three different pricing plans. The Beginner plan includes 25 hours of gameplay, 200GB of gaming storage and costs $14.99. The Prestige package gives you 100 hours of gameplay, 750 GB of storage for $29.99. Finally, with the Prestige+ package you get 1440 hours of gameplay, 750GB of storage and it costs $24.99. As for the games, you can play any PC game you want, as long as you own it. LiquidSky has six available servers around the globe. If you live near Washington DC, Dallas, San Jose CA, London, Frankfurt, or Hong Kong, consider yourself lucky as you can have a decent cloud gaming experience. If you don’t live close to LiquidSky’s data centers, we would recommend looking for another cloud gaming solution. No matter how fast your internet connection is, server distance is crucial to maintain low ms and avoid input lag. The French startup Blade, the company behind Shadow, wants to completely replace your console and your gaming PC with their cloud gaming service. During the three years of its existence, Blade has made a lot of progress, and it continually expands its reach with new servers around the globe. Blade offers a monthly subscription plan without limiting your playtime. So if you tend to spend way more time than you should on video games, their service might be the most suitable for you. Blade requires a monthly fee of $34.95 to use their services. This fee grants you unlimited monthly access to an 8-core Xeon with 12 GB RAM, 256 GB storage and a GPU equivalent to GTX 1080. 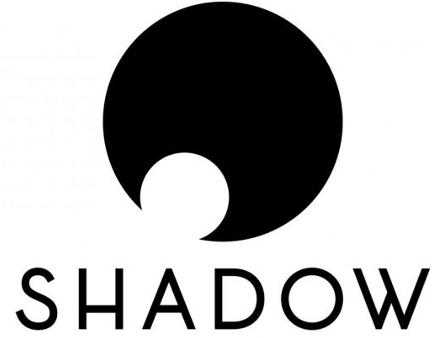 As for the games, Shadow is technically a virtual machine, meaning you can install on it any game or app you want. At the moment, Blade has data centers in six European countries and sixteen U.S states. The European servers are located in France, United Kingdom, Germany, Belgium, Luxemburg, and Switzerland. The map below shows the U.S. States. Additionally, Blade is continuously expanding, and they plan to have nationwide coverage in the U.S by October. Have you tried any cloud gaming services? How was your experience? Let us know in the comments below.